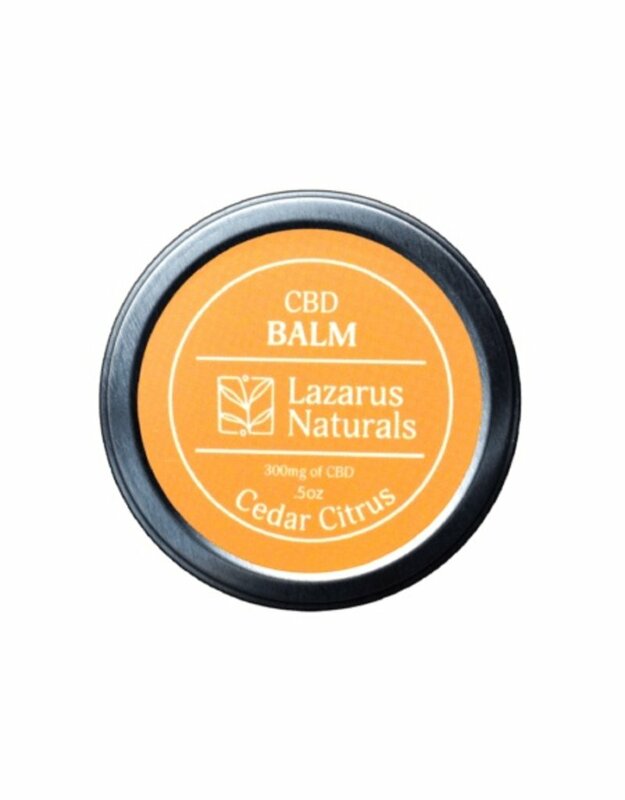 Lazarus balms are made from a luxurious mixture of organic mango butter, organic white beeswax, and fractionated coconut oil specifically tailored for topical use. They then infuse their balms with CBD hemp extract and all-natural terpenes for scent. 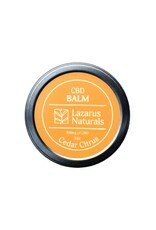 Lazarus Soothing Mint CBD Balm has a clean and calming peppermint fragrance.